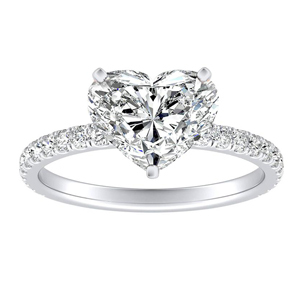 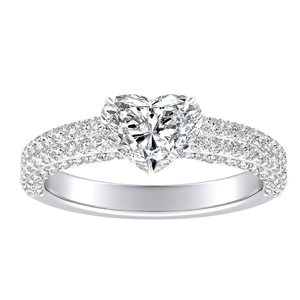 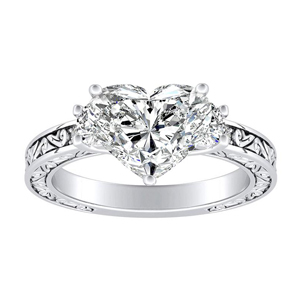 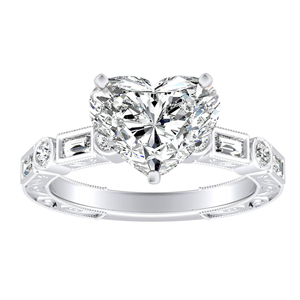 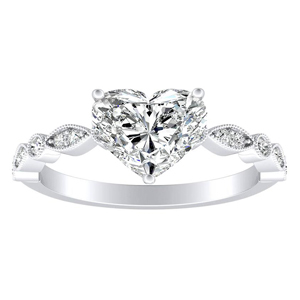 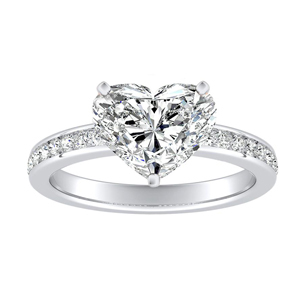 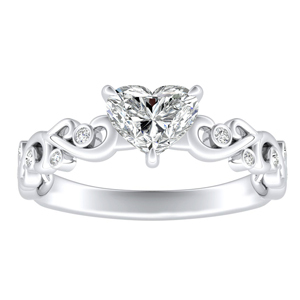 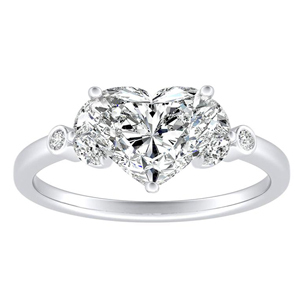 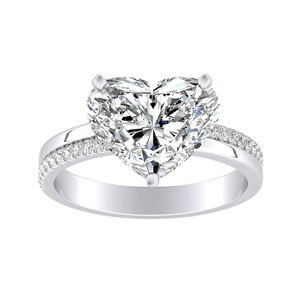 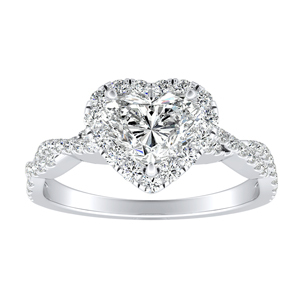 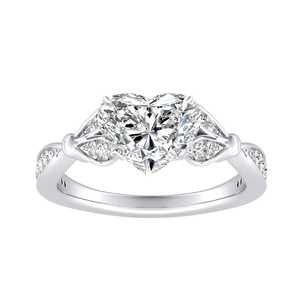 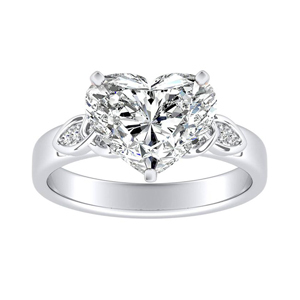 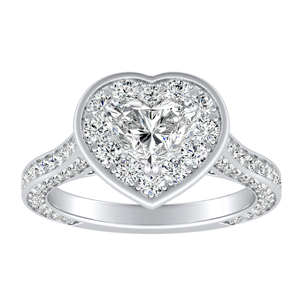 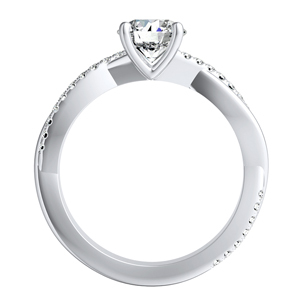 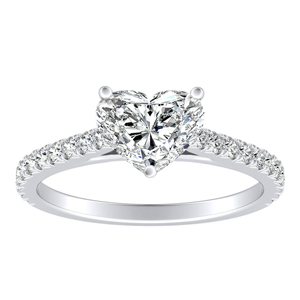 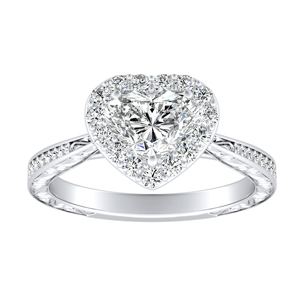 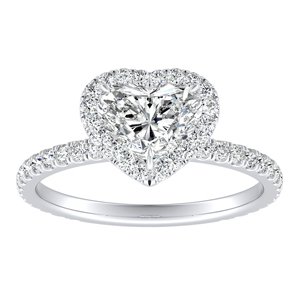 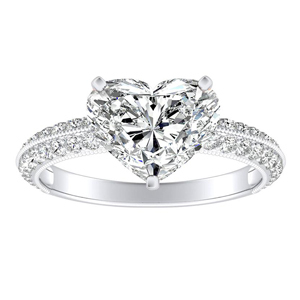 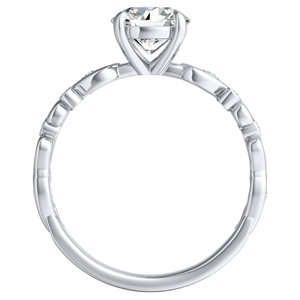 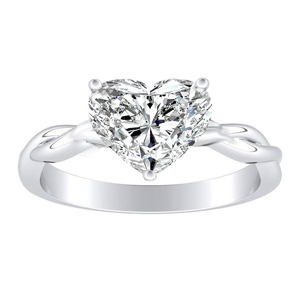 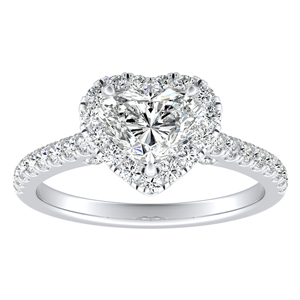 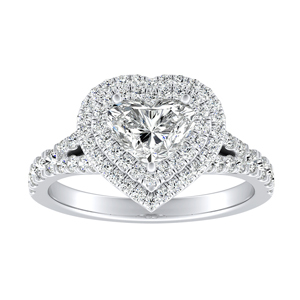 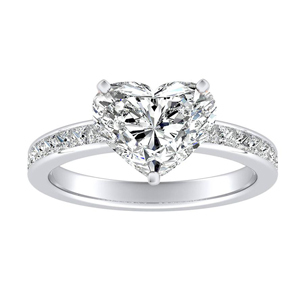 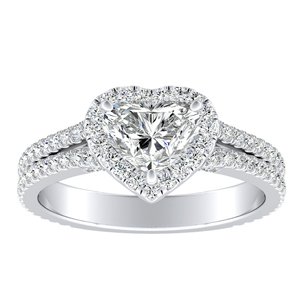 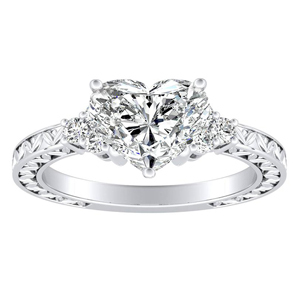 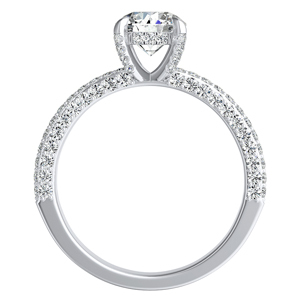 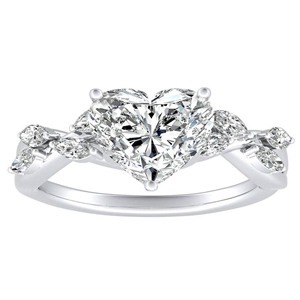 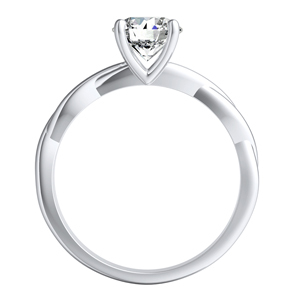 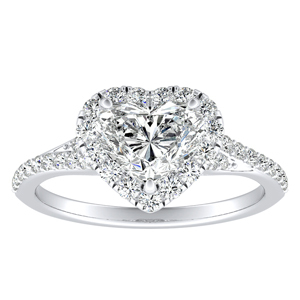 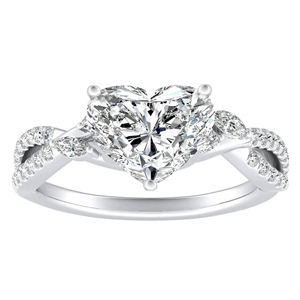 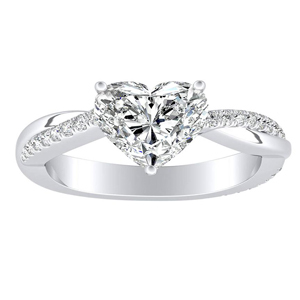 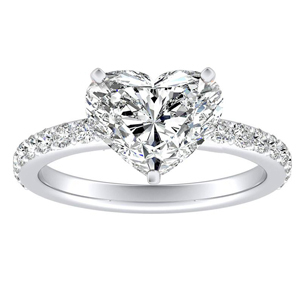 The heart shape diamond or gemstone center stone is believed to exude the true emotion of love. 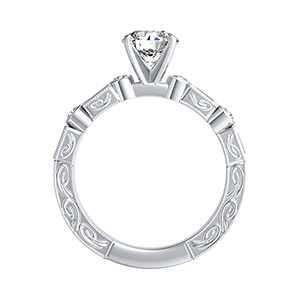 As the direct symbol for affection this unique cut stone is a fancy shape center that radiates beauty and love with it's own distinct shine. 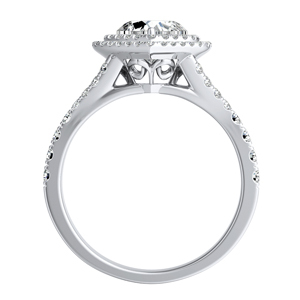 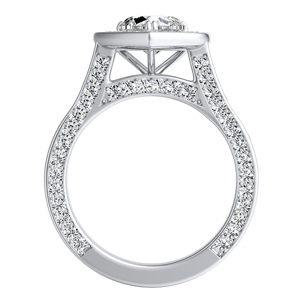 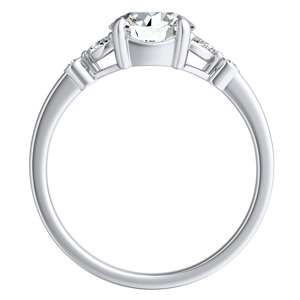 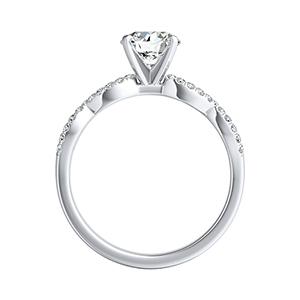 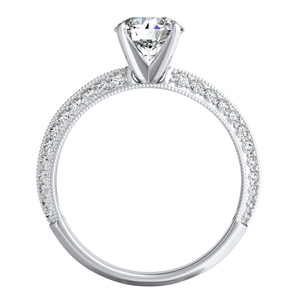 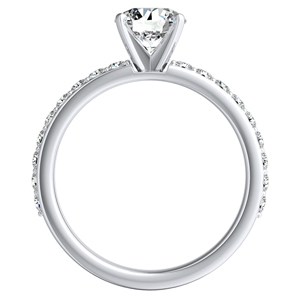 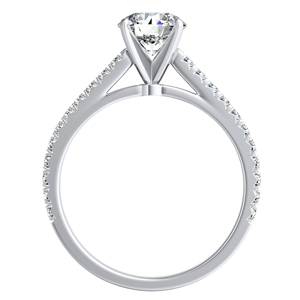 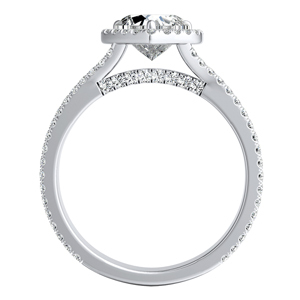 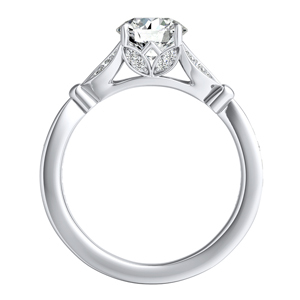 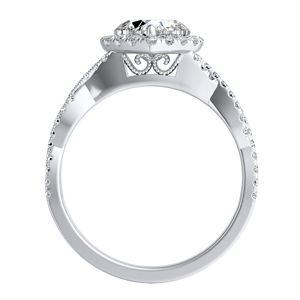 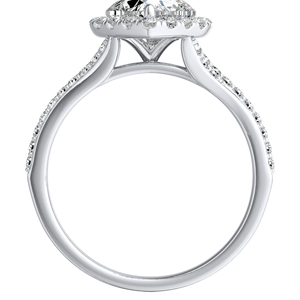 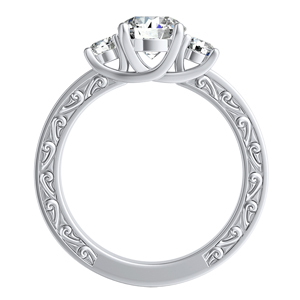 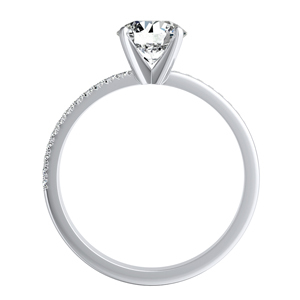 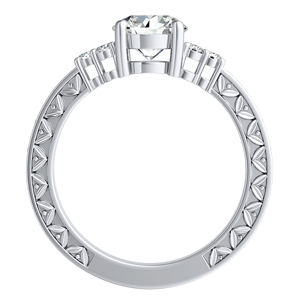 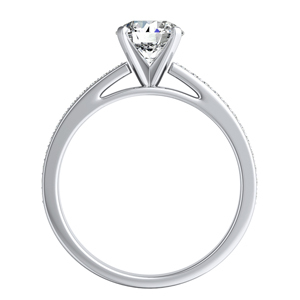 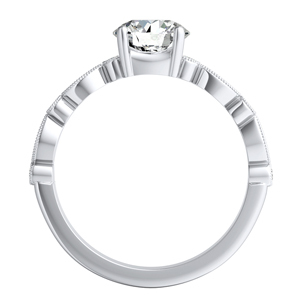 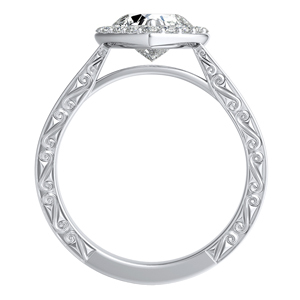 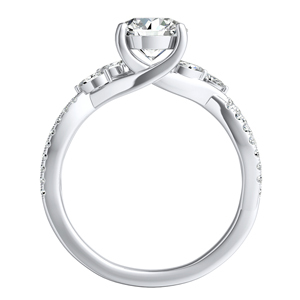 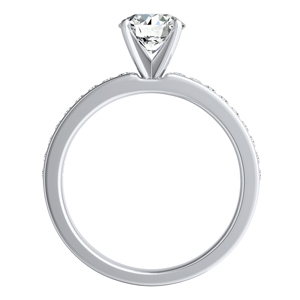 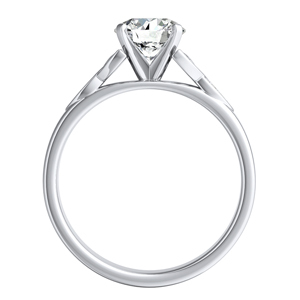 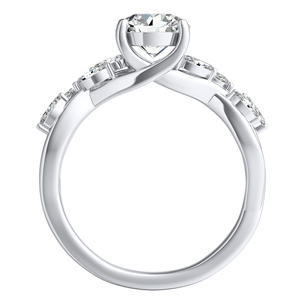 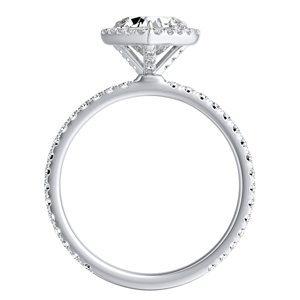 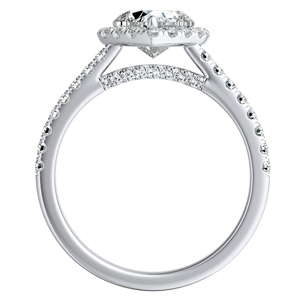 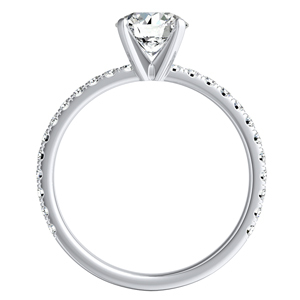 Create your one of a kind engagement ring by selecting the setting and gold color or platinum metal.